Natsumatsuri i am sure you anime lovers out there need no introduction of this is a commonly featured in anime. 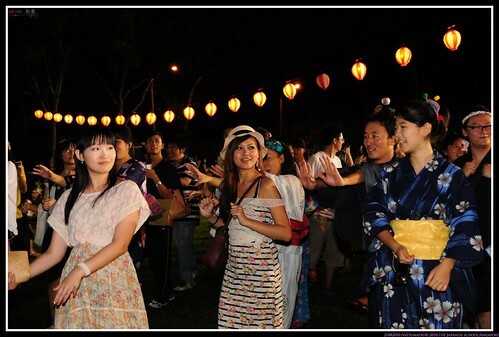 as for those who are clueless Natsumatsuri means Summer Festival in English. the heat for like 2 hours as i do not have advance ticket, i shall bring you the photos and videos of natsu matsuri 2010! eh one last thing...I wonder if Haruhi really exist will endless 8 really happen,cause the candy apple is sold out within a period of 5 mins,then again she would have prolly sneak in to the school the night before already!